To set up a nonlinear optimization problem for solution, first decide between a problem-based approach and solver-based approach. See First Choose Problem-Based or Solver-Based Approach. 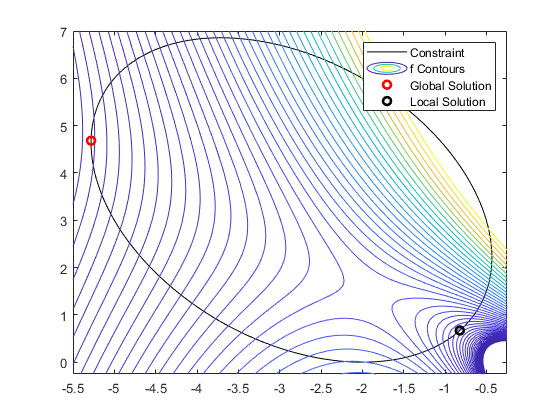 For problem-based nonlinear examples and theory, see Problem-Based Nonlinear Optimization. 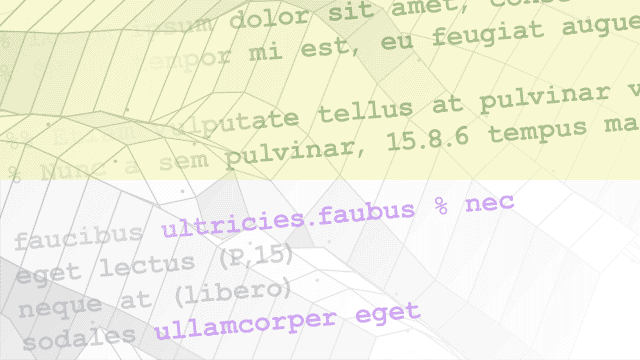 For solver-based nonlinear examples and theory, see Solver-Based Nonlinear Optimization. For optimizing multiple objective functions, see Multiobjective Optimization. 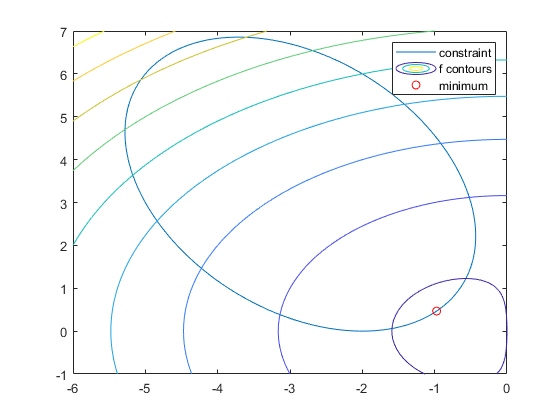 Convert a MATLAB® function to an optimization expression and use a rational expression as a nonlinear constraint.